The ultimate workhorses for constant and efficient performance in the toughest environments. Pressure range from 2,5 to 10 bar(g) and capacity up to 5.360 m3/h. 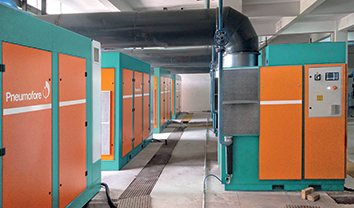 Highly versatile and reliable air-cooled vacuum systems available in special versions even for extreme climates. 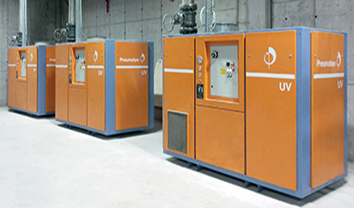 Capacity up to 6.480 m3/h at 450 to 0,5 mbar residual pressure. 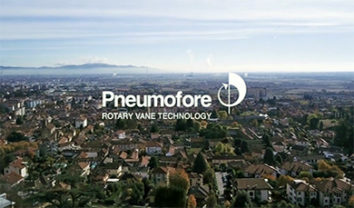 Since 1923, Pneumofore has researched and developed the rotary vane technology to its best, driven by customers’ satisfaction and guided by a strong moral compass.